The renaissance of Springfield's Main Street continues as a Fernandina Beach-based retailer plans to open a bodega-style market at 7th & Main. 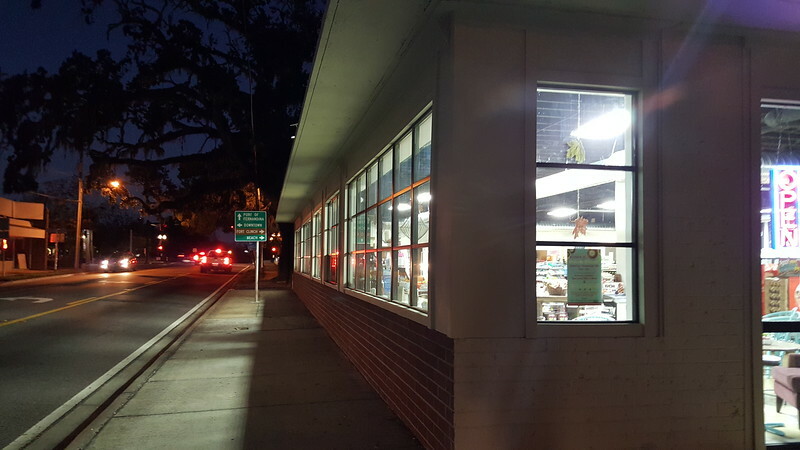 For years, Springfield Historic District residents have dreamed of having access to more grocery options in the neighborhood just north of Downtown Jacksonville. 2018 appears to be the year that those dreams may come true. 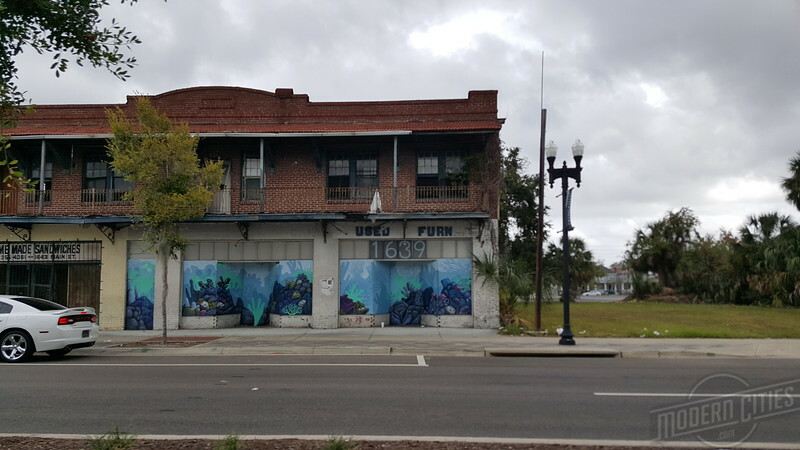 With a mission to eliminate food deserts one community at a time, Fernandina Beach-based BuyGO recently announced its intentions to expand to Jacksonville with the opening of a new bodega-style market in Springfield at 7th & Main Streets. According to its website, BuyGO believes eating healthy is a right, not a privilege; that it should be affordable, fresh, and accessible. With that in mind, the retailer opened its first store in 2015 as a part of a quest to address the insufficient access to healthy foods and the everyday essentials in areas where long standing barriers exist that make it difficult for residents to live healthier, more stable lives. 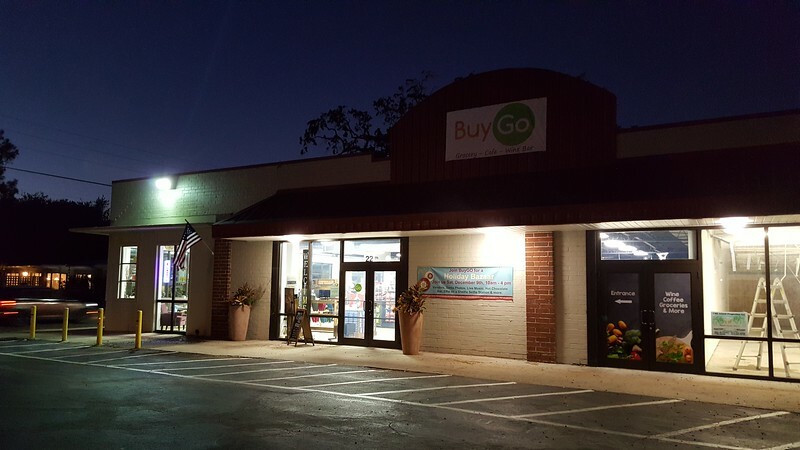 In September 2017, BuyGO’s Fernandina Beach store expanded into a 5,000 square foot space at 22 South 8th Street. "BuyGo is a bodega-style retailer that's designed to accommodate areas – like downtown Fernandina – where you don't have the access to get the everyday essentials like bread, milk, even some wine and health and beauty products. So it allows that ease of walking distance without having to get in the car and driving 10 miles," Bowman said in an interview. "Our mission is to accommodate – starting with Northeast Florida – areas such as Fernandina, downtown Jacksonville, even as (far) west as in the Panhandle (in) Pensacola – which we're working on a site now – that don't have the ease (of access) to those everyday staples. They're labeled food deserts for a reason that in some cases either they don't have the transportation to get (people) to a Publix or Winn-Dixie, which are 10 or 15 miles out on average. We kind of fill that void." Bowman said that a "bodega is a smaller type of retailer (that) uses about 2,500 (to) 3,000 square feet and carries everything from general food items to cleaning and health and beauty (products)." He added that their expectation is to open up 17 BuyGo locations across Northeast Florida to the Panhandle. He added that each BuyGo location will cater to each individual community's wants and needs and that customer feedback influences what products would be offered at each location. According to the Folio Weekly, BuyGO intends to open stores in Jacksonville’s Moncrief and Springfield neighborhoods in 2018. The Springfield location appears to be 1637 Main Street. Located near the intersection of 7th and Main Streets, the 9,600 square foot building was completed in 1924 and is owned by Jacksonville Downtown Development LLC.